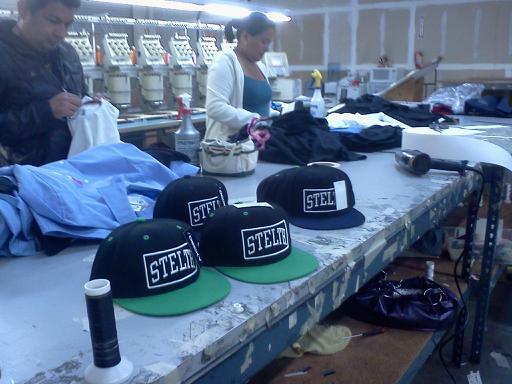 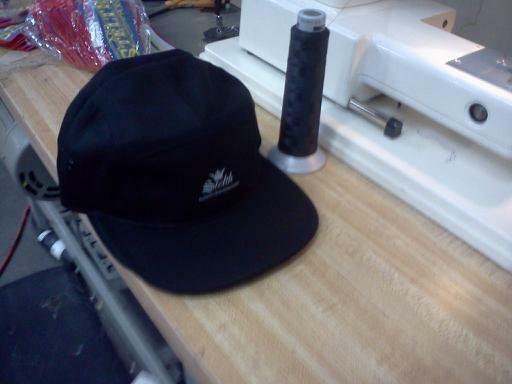 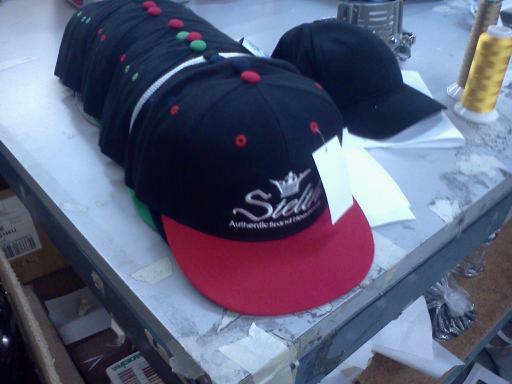 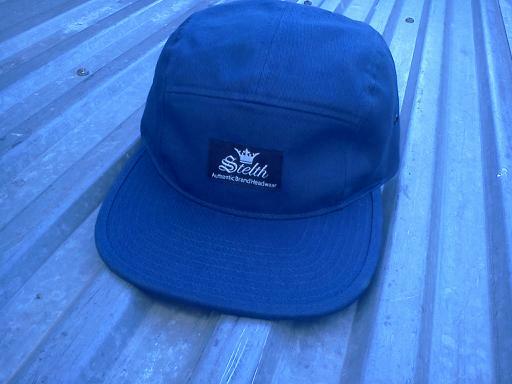 New Stelth “Commander” Five panel now in stock! 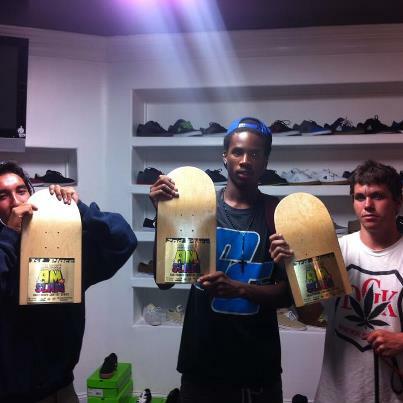 The Finesse and Stelth famlies repped hard at the Sundiego(” am” slam )contest this week. 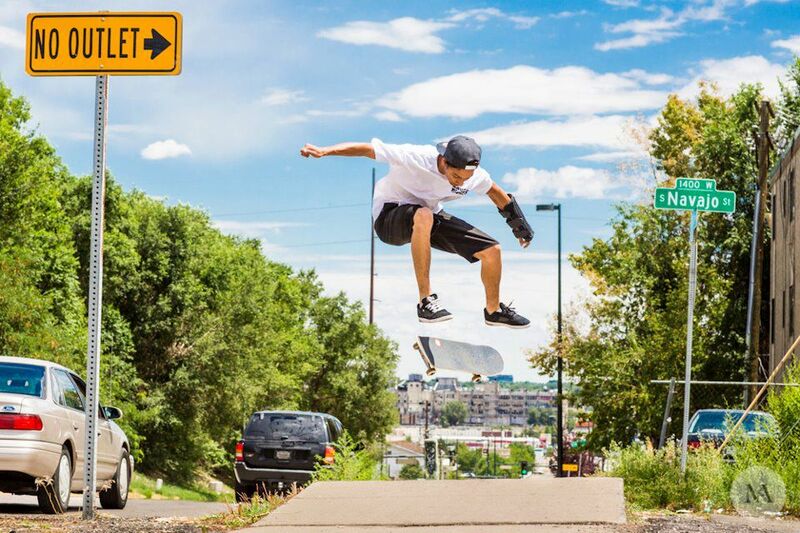 Lots of good skating went down ! 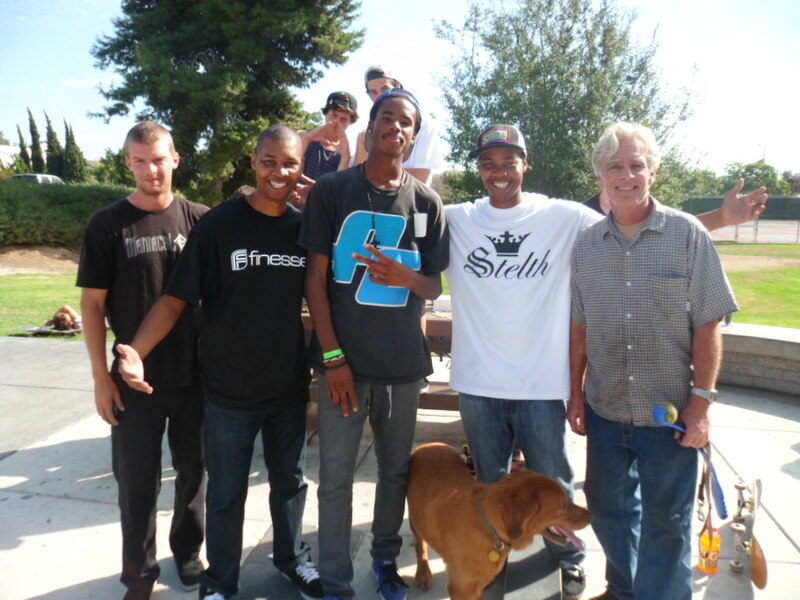 thanks to sundiego for the Free hot dog BBQ~ and supporting the skaters in Oceanside , this was a long time coming!